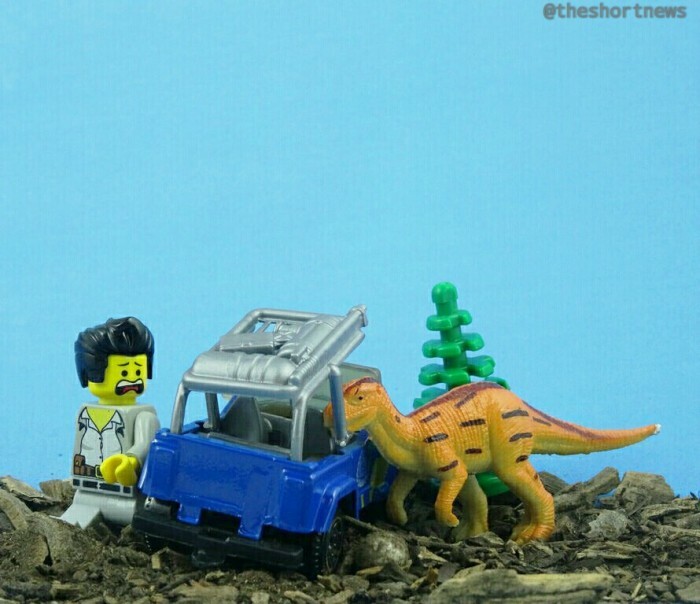 A father and daughter have created a Lego version of Jurassic Park using $100,000 worth of Lego! Paul Hollingsworth says he completed this project with his daughter to show her that they could do anything with Lego! Paul says he had a lot of help from friends, including his special effects company Digital Wizards.